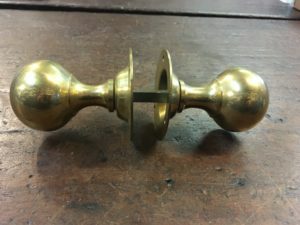 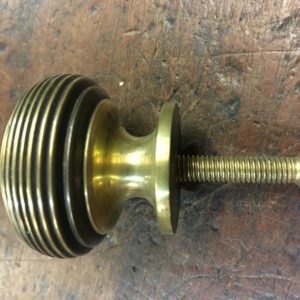 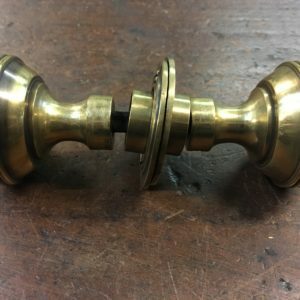 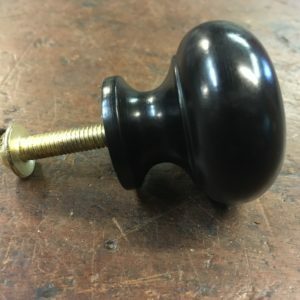 A set of traditional door knobs that are made from solid brass. 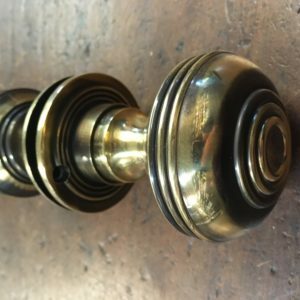 Whilst simple they have a heavy feel to them and are made to an excellent standard. This item is £42.60 to purchase in store.